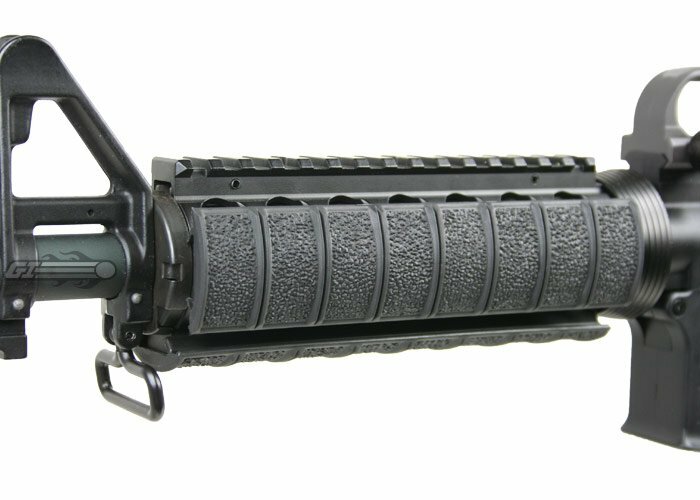 Protect your rails and hands with the MagPul Soft Rail Cover. Leaving your rails exposed makes them susceptible to dents and dings, if rails are ever deformed or damaged they lose their ability to properly mount accessories. These are great rail covers. I have four of them for my KWA/Magpul SR10 I am building. 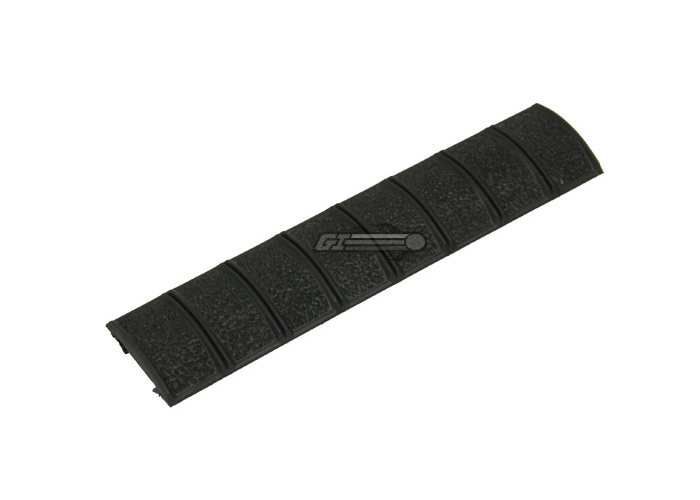 Like all other magpul and magpul pts items, the rail covers are very nice. These are made in the USA and show it well with great quality. Really the only other rail covers that can compare are Troy brand ones. How many rails does it cover? This item is meant to completely cover one side of a 1913 picatinny quad-rail RIS. How many rail covers do you get?